New Delhi: Strongly condemning the attack on Amarnath yatris, President Pranab Mukherjee today asked the Jammu and Kashmir government and other agencies concerned to ensure that the guilty were brought to justice. "Such senseless acts of terrorism targeting innocent lives is an attack on the democratic values of the society and deserve to be universally condemned. They must be met with determination and collective action," the president said in a message to Jammu and Kashmir Governor N N Vohra. He called upon the Jammu and Kashmir government and all agencies concerned to ensure that the perpetrators are brought to justice and law and order is maintained in the state. 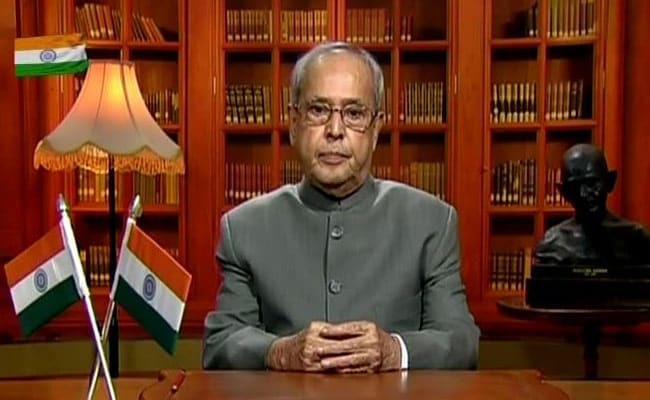 President Mukherjee has strongly condemned last night's terrorist attack on the Amarnath yatris, a press release issued by the Rashtrapati Bhavan said. 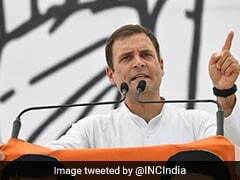 "I am deeply shocked and anguished to learn about the cowardly attack on Amarnath yatris in Anantnag district of Jammu and Kashmir in which a number of innocent pilgrims lost their lives and several others were injured," he said. The President said: "I am sure necessary steps are being taken to provide all possible aid to the bereaved families who have lost their near and dear ones as well as medical assistance to the injured". At least seven pilgrims died and 20 were injured in the attack.